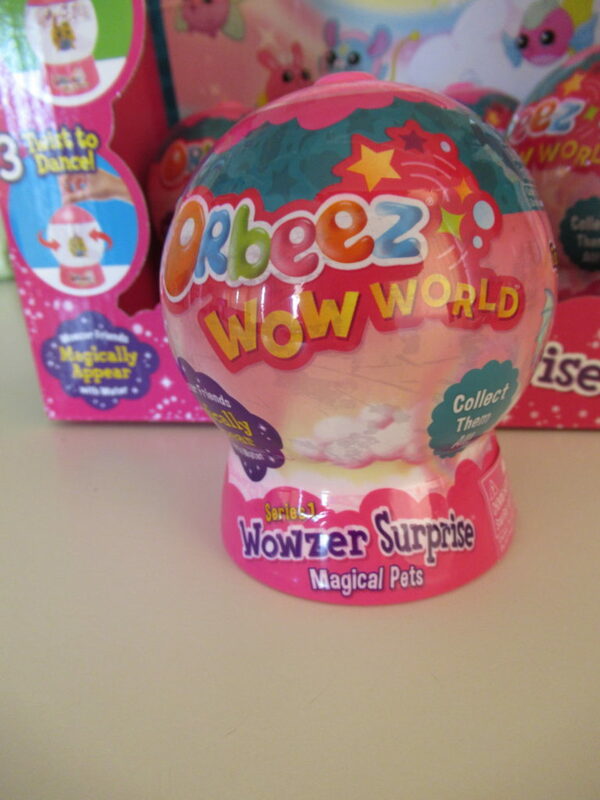 Have you had the chance to play with Orbeez yet? I got the chance to check them out at Sweet Suite 18 and I am in love. They are especially fantastic if you have a special needs child like I do. He loves sensory toys and these are right up his alley. These are so cute. 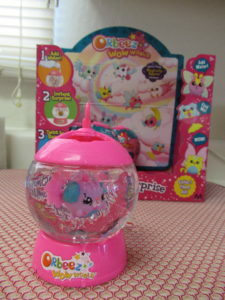 When you get your awesome Orbeez its going to be a surprise who you get. As you can see from the video take out your little guy to compare because I though we had one and my son was even more excited when I pulled him out and he got Batty lol. Everything you need to see who you got is right on the bottom. When you pull off the plastic make sure to take the items off the bottom, you will not want to turn it over full of water lol. Then as you fill with water you will reveal who your new buddy is. I love that when you empty out the water it goes back and you can do it over and over again. You can also take out your new buddy to play and the Orbeez. It comes with a little topper too so you can insert it and twirl your surprise new buddy. As you can see my son loved the Orbeez balls. He played with these all day long. There should be no surprise ( haha get it ) why these have to go on the Holiday Gift Guide this year. They are going to make a perfect Stocking Stuffer. 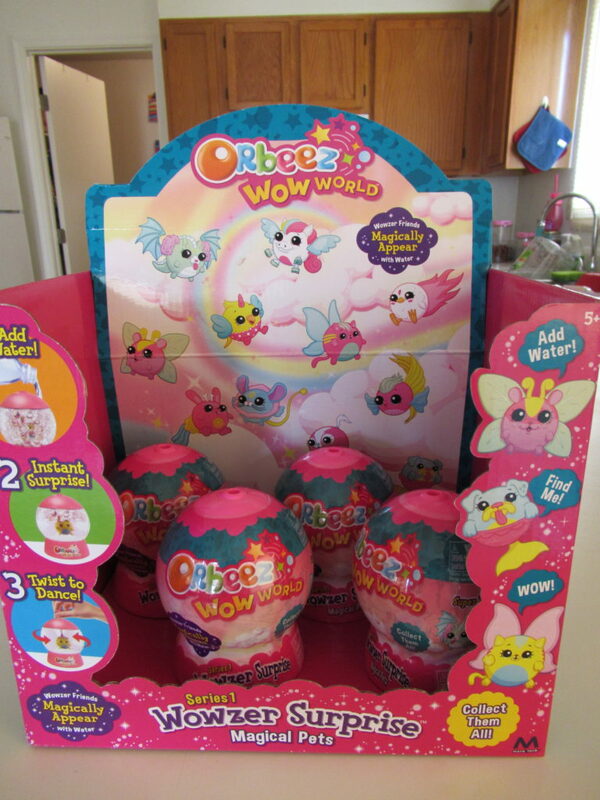 You can get these Orbeez for $5.99 so no worries about the price go ahead and pick up a few. 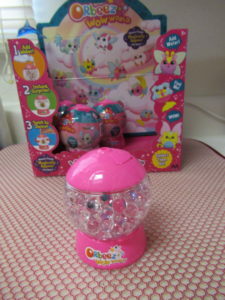 They have a great range of Orbeez to choose from so take a look and start stocking up before the Holiday Gift you want sells out. I love the Orbeez. These are so fun and cute!